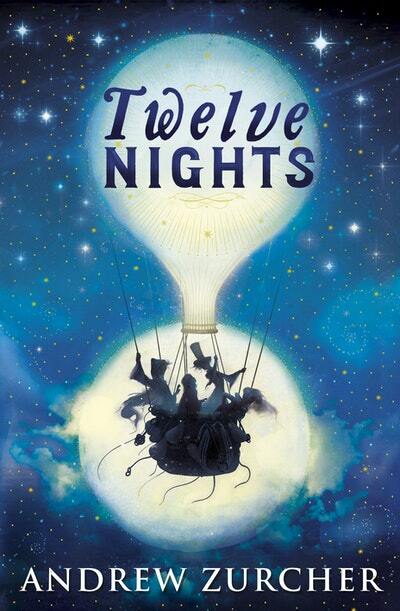 That night, Kay is woken by voices at her window: the voices of Will and Phillip, the Removers. But they are not human. And Kay shouldn't be able to see them. Except she can . . The sun set at six minutes to four. Kay lay stretched out on the floor, reading the very small print on the back of the newspaper. Her right eye she had squeezed firmly shut; her left was growing deliriously tired, and the tiny words loomed at her amid the blur of her sinking lashes. More and more she had to close them both, and relax her stiff cheek. More and more she squinted sidelong up at the world, with her head cocked to the right. But if her game caused her irritation, she also felt a sense of modest triumph: she had resisted the temptation to look straight at life since the moment she woke up that morning – exactly eight hours before, according to her watch. Had anyone asked her why she was still keeping her right eye shut at thirteen minutes past four in the afternoon of Christmas Eve, when her mother was going frantic in the back room and her little sister, Eloise, was careening around the house as a fairy-elf-in-the-box, she wouldn’t have known what to say. Keeping her right eye closed was simply something she had to do today, and she was doing it. 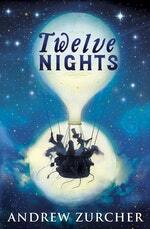 Love Twelve Nights? Subscribe to Read More to find out about similar books.